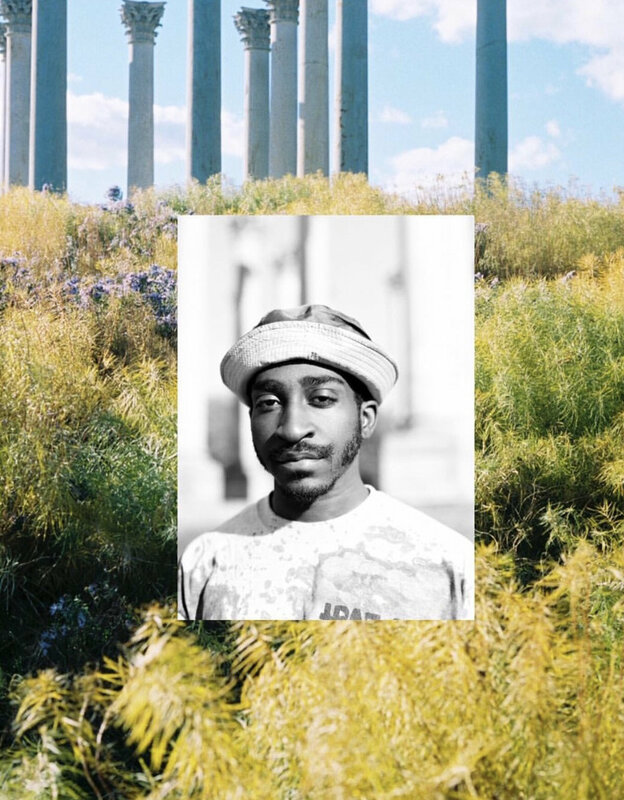 Maps Glover is the first artist-in-residence of 2019 in the A Creative DC: Brookland workspace. From January 4 until January 31, Maps will spend the 27 days of his residency creating 27 different paintings, as well as using the space for performance, movement, and his practice-in-general. Please join Maps on Saturday, January 19 for an open house from 7PM - 9PM, and again on Thursday, January 31 from 5PM - 9PM for a closing exhibition. Stay tuned for T R A N S M I S S I O N S from the residency by way of @mapsglover – and listen in on the latest episode of A Creative DC’s DIRECT MESSAGE to hear the how and why of the A Creative DC studio space itself, and to hear directly from Maps about his work and philosophies. Since 2015, A Creative DC has promoted emerging, established, and diverse DC content & perspectives across new media, showcasing and acknowledging the city’s creative community and local creative economy to an online audience of ~100k. A Creative DC: Brookland is an IRL extension of the project, and is a space for ideas + projects that we think are GREAT. We're thrilled and proud to host Maps this month. 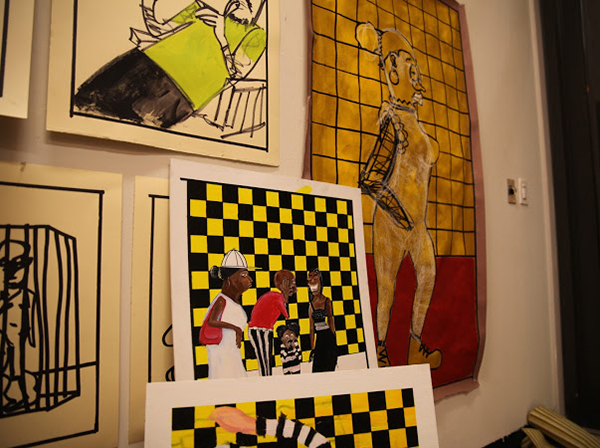 From January 4 - January 31, 2019 (a span of 27 days), artist Maps Glover is utilizing A Creative DC: Brookland as a space to create work, including creation of a series of 27 paintings leading up to his 27th birthday. His work and process will be on view throughout the residency to passers-by on the Arts Walk at Monroe Street Market, and you can follow along with Maps's transmissions from the space on his Instagram account: @mapsglover. Maps will host an open house at A Creative DC: Brookland on Saturday, January 19, from 7PM - 9PM, as well as a closing show on Thursday, January 31, from 6PM - 9PM. Work will be on view and available for purchase at each event. by photographer Vanessa Dos Santos @mozwrites.